CELES is a program of linguistic immersion designed to improve participants’ competence in grammar, vocabulary and communicative skills. 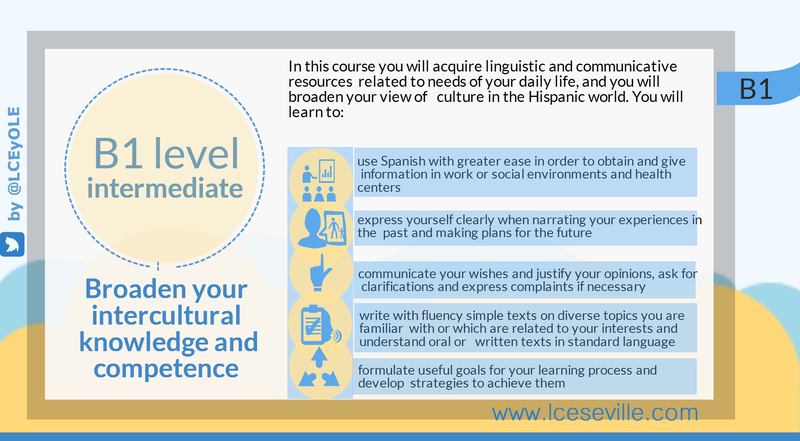 Innovative materials and tasks will be used to provide the optimum context for acquiring greater knowledge of the Spanish language and culture. 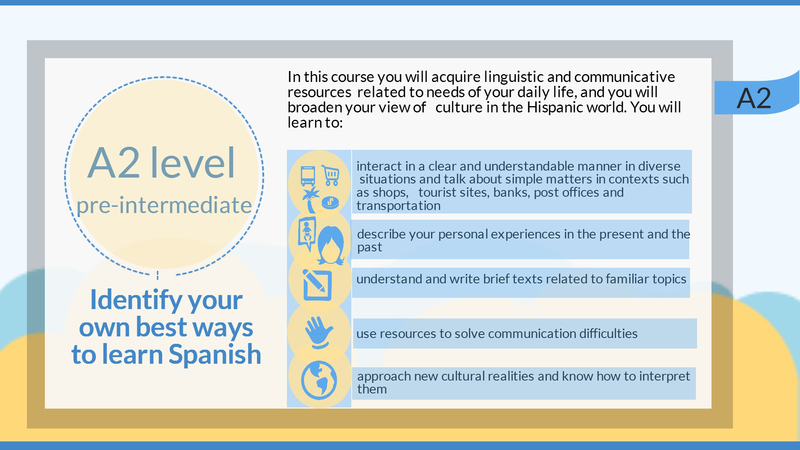 The methodology used is closely connected to task-based learning with the use of diverse tasks to develop the learner’s basic skills in Spanish. Interaction is facilitated in the classroom by the creation of an affective atmosphere that favors the communication between students and between students and teacher which is fundamental for learning the language. Cultural knowledge gives strong support for language learning. For this reason, Language and Cultural Encounteres offers activities to facilitate a better understanding of Spanish culture and society.